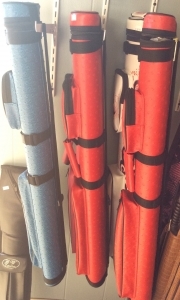 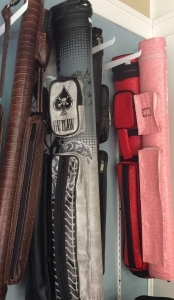 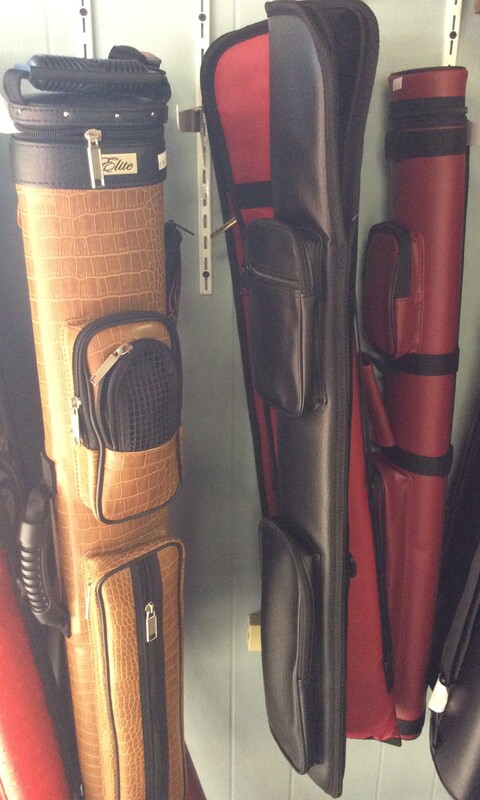 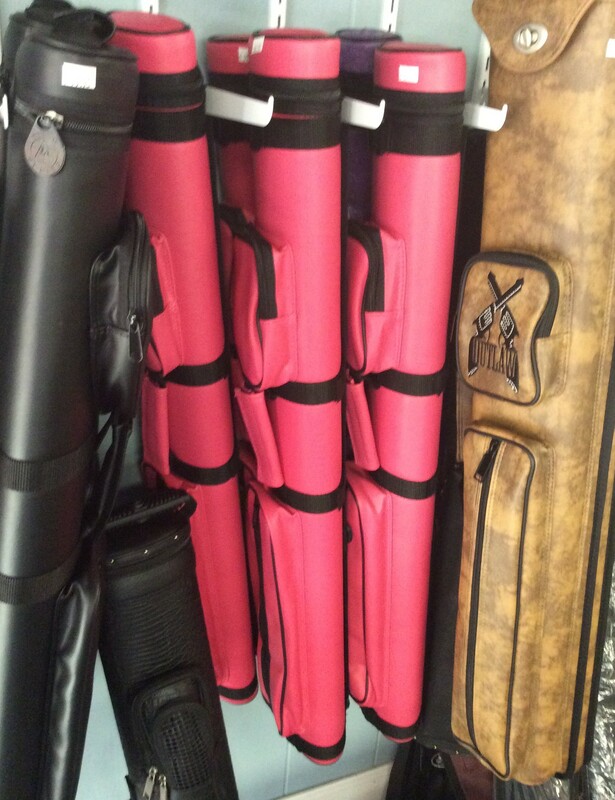 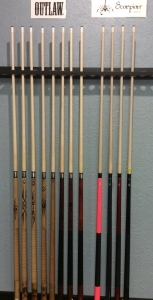 We offer a wide selection of pool cues, cases and accessories and we can get just about anything! 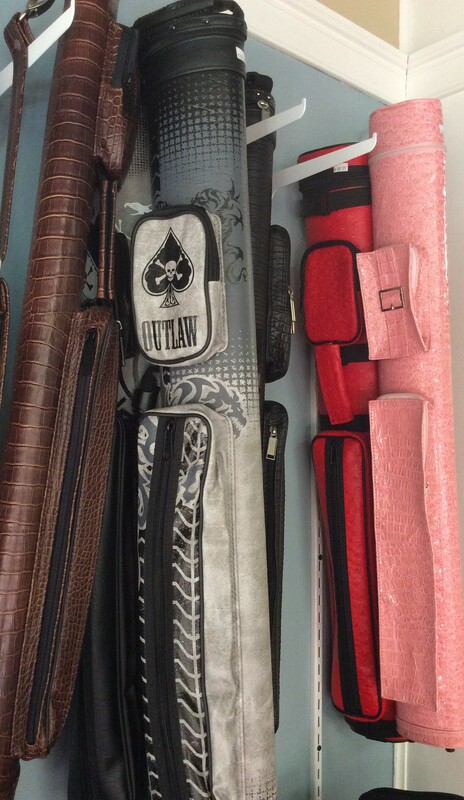 We match internet pricing on all items! 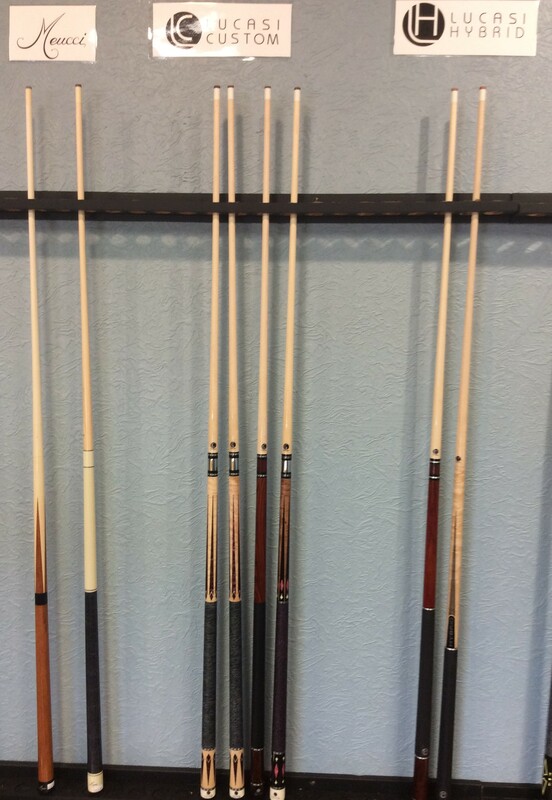 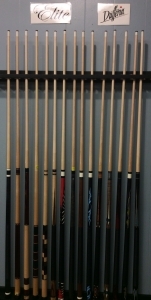 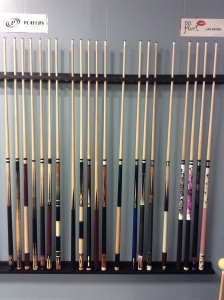 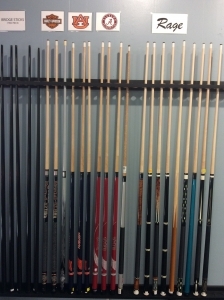 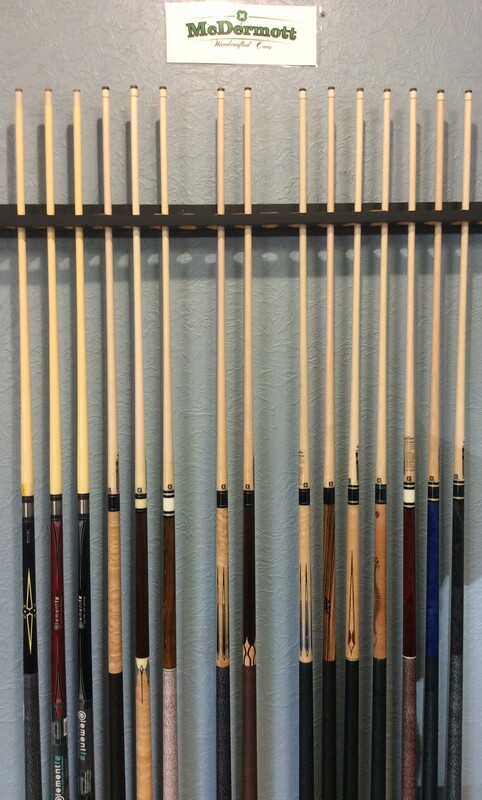 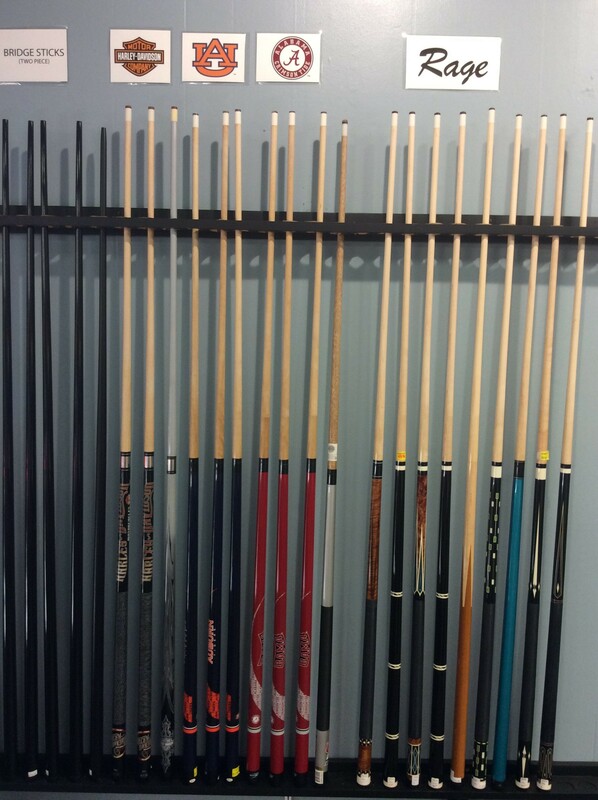 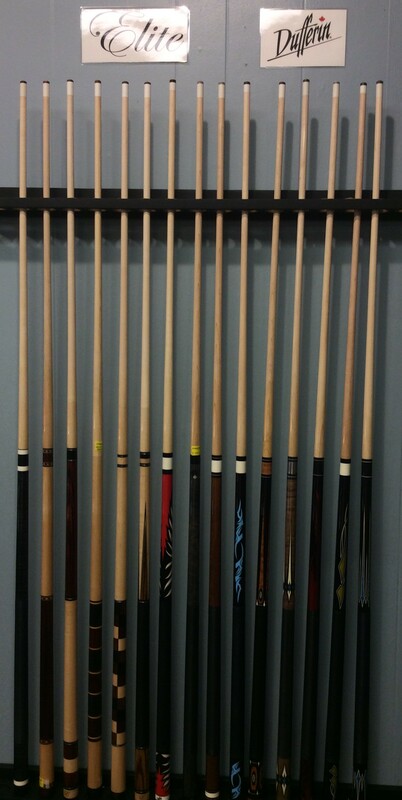 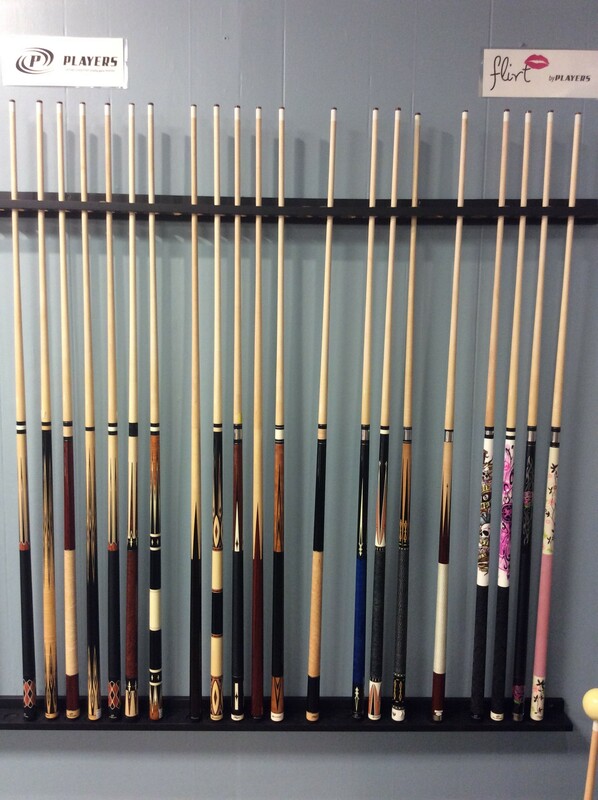 We carry Rage, Players, Athena, Elite, Dufferin, Collegiate Cues, Cuetec, Meucci, Lucasi, McDermott, Stealth, Outlaw and more! 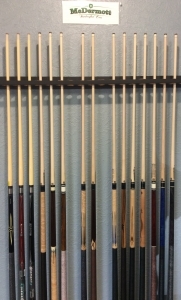 Our in-store selection changes daily as new cues and cases come in and others are purchased so what you see here will not necessarily accurately reflect our current inventory. Questions? Call us, click the chat button below or message us on Facebook! 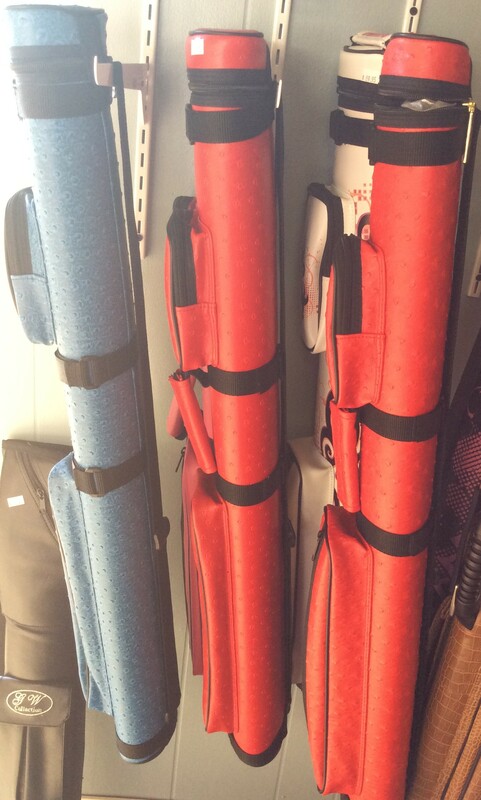 We’ll be glad to assist any way possible. 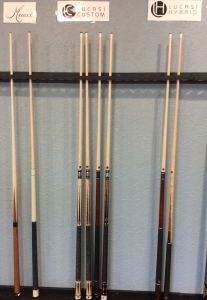 We also repair cue sticks! 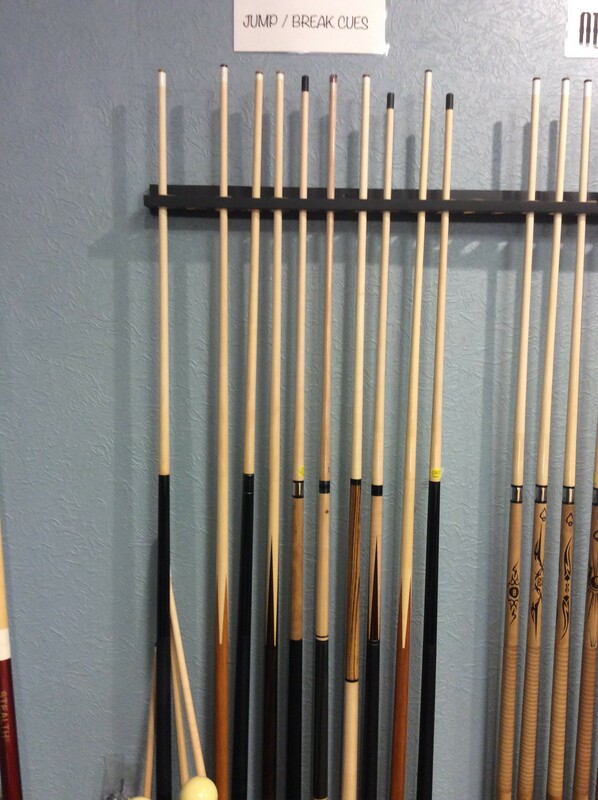 We can put on new tips, new ferrules, tenons, clean shafts and remove minor dings. 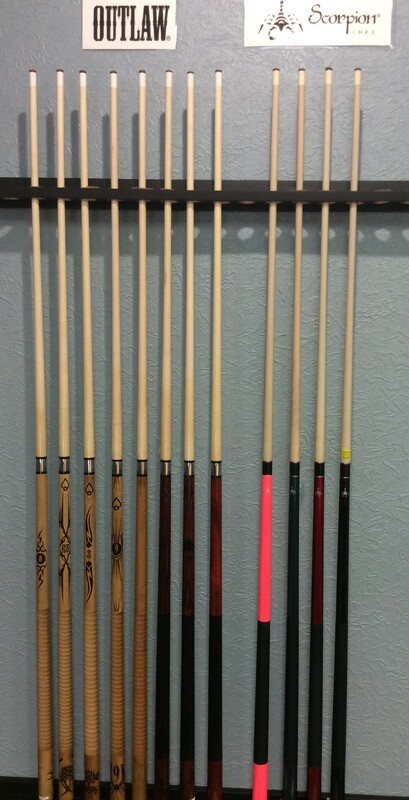 Bring your pool cues to Billiards and Barstools and we usually have them ready the next day.